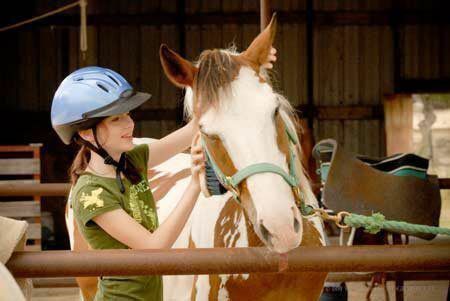 Experience what it is like to own your own horses and ranch for the weekend! Our special mother and daughter sessions run from September through December and are all-inclusive (lodging, all meals and snacks, tack, horses, lessons, etc.) Everyone gets to bunk together as a group in our beautiful bunk room. Check-in time is 3 p.m. on Friday and check-out time is 12 noon on Sunday.